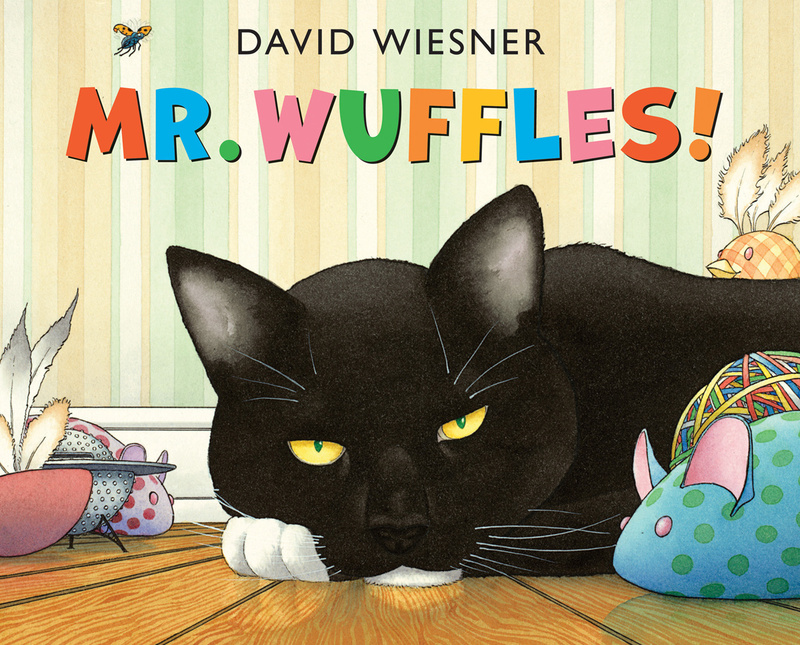 The tales of Mr. Wuffles, Daisy the dog and a brave bluebird are told with artful illustrations and few words. Saturday’s story time at Auntie’s will feature wordless books. They are children’s books of few words but plenty of action. “Mr. Wuffles,” “Daisy Gets Lost,” “Bluebird” – popular titles noted for their visual storytelling and spare text – will be among children’s books featured at Saturday’s story time for kindergartners through second-graders at Auntie’s Bookstore on Main Avenue. It’s becoming a trend in children’s publishing to focus almost exclusively on illustrations, said Beth Page, the children’s book manager at Auntie’s. “They tell these beautiful stories, but they don’t use a lot of words, if any,” Page said. Then the kids can create their own wordless stories, drawing a few comic-strip-like panels to tell a story. As the days grow shorter and colder, story times at area bookstores and libraries can provide some relief for small children (and parents) with cabin fever. When: Wordless Story Time starts at 11 a.m. Saturday. It’s for kindergartners through second-graders.